Want to know more? Click here for Frequently Asked Questions. Zeeland Food Services, Inc® is a division of Zeeland Farm Services, Inc., a diverse company with more than 65 years experience serving the agri-business and transportation industries. 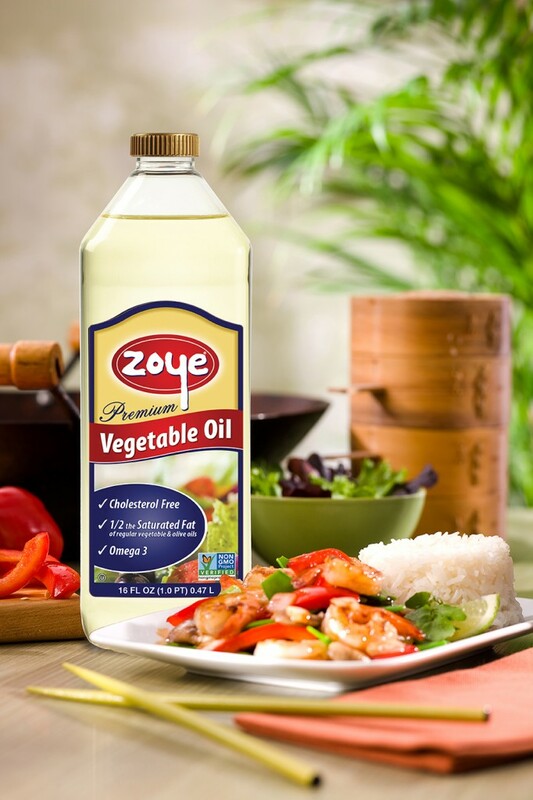 ZFS contracts with farmers throughout Michigan and beyond to grow the specialty soybeans that eventually produce Zoye Premium Vegetable Oil. The soybeans are tracked from planting to harvest and throughout processing by a stringent identity preservation (IP) procedure that ensures only the highest quality non-GMO soybeans are used in the production of Zoye. The soybeans are processed and the oil is extracted and refined at our plant in Zeeland, Mich. The refined oil is transported to a bottling facility in Livonia, Mich., where it is packaged and dispersed to the various retail outlets. Even the Zoye samples that we hand out at trade shows and other events are packaged in the Great Lakes State, making Zoye truly a Michigan-made product from start to finish.